One of the new positions in the STEM Academy is that of school counselor for 7th and 8th graders. Lauren Wentworth holds a M.Ed. in School Counseling from the University of Massachusetts Boston and a B.A. in Psychology from Providence College. She is licensed by the MA Department of Elementary and Secondary Education as a school counselor at both the K-8 and 5-12 levels. Ms. Wentworth is developing a school counseling curriculum at the STEM Academy based on the national and state models for comprehensive school counseling programs. She immediately began reaching out to the STEM community last summer to survey student needs and parent interests. She has addressed all of the students at class meetings and has led small classroom lessons to introduce her role and services. Ms. Wentworth frequently meets with students to discuss and assist with the many transitions into the middle school. She has created a warm atmosphere of respect and support for those students who simply want someone to listen to their concerns. In addition to providing guidance curriculum and addressing the immediate needs of STEM students Ms. Wentworth has also agreed to serve as the first STEM student council advisor. The hallways of the STEM Academy are covered with campaign posters as many 7th and 8th grade students are running for office. Thanks to the leadership of Lauren Wentworth our students are excited to begin participating in student government and the many activities that will occur. Lauren Wentworth has many other plans for the students of the STEM Academy. 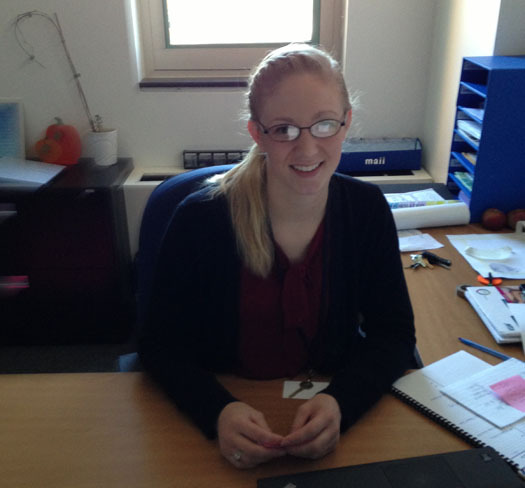 She is proactive in responding to students and she has already made their experiences here positive and rewarding.